Learn how to sell customer benefits instead of technical features. This is the corner stone of your entry to global markets. Kick-start to your market entry strategy and powerful sales message. 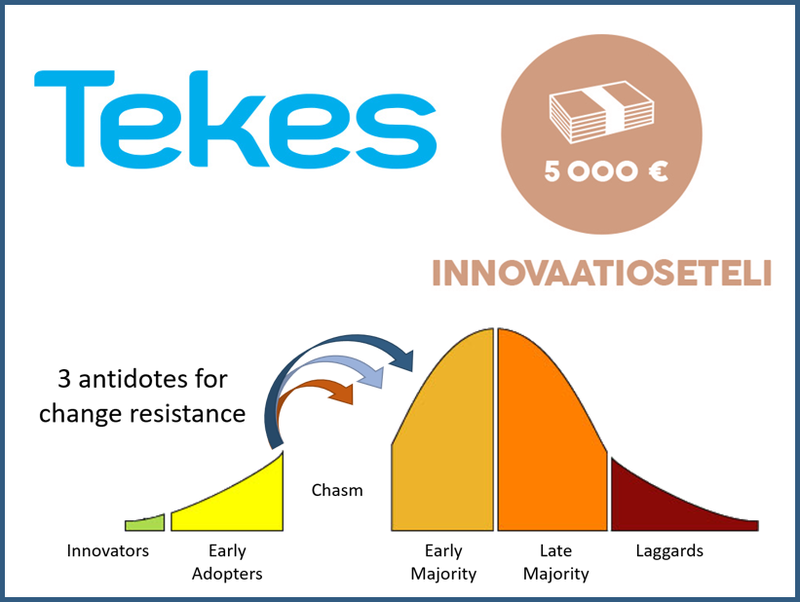 With help of Tekes, it's free for you. Why to measure anyway? On the breakthrough of in-line measurement technology in automotive industry. From core values to customer satisfaction. 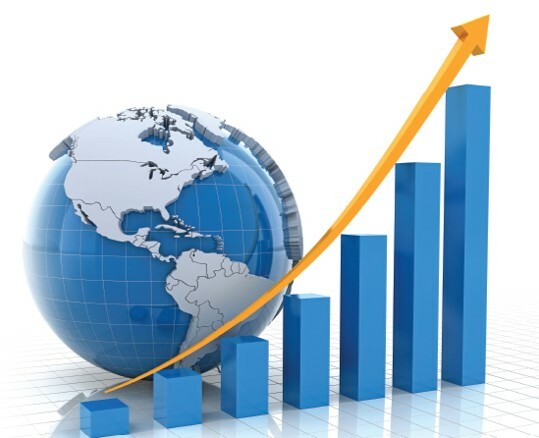 Managing the antecedents of customer satisfaction in global growth.